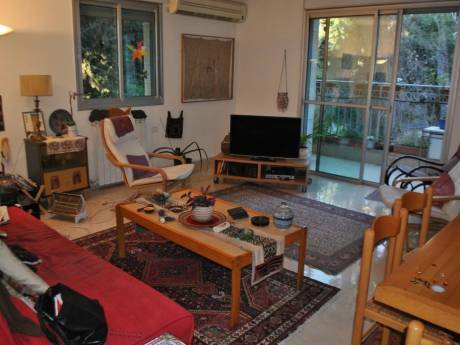 A simple yet charming flat in a quiet area of central Jerusalem (Rehavia neighbourhood). 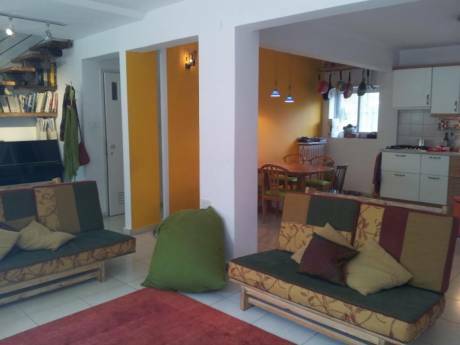 It has one spacious bedroom with a double bed and a desk, a small living room with dining area, separate kitchen, and a very nice garden that virtually functions as another room. We would like to spend a week in October 2006 (6-13) in Italy or Spain, preferably in a non-urban area. We are also looking forward to a month trip to Argentina in September-October 2007. You can write to me in English, Spanish or Italian, and I will get back to you either in English or Spanish. 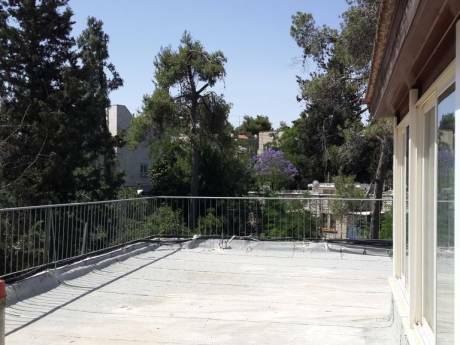 Some people think Rehavia is the centre of the world... We have the Jerusalem Theatre, the cafes and shops of Gaza street and Hapalmach street at a walking distance, and we usually walk to the city center as well (15 min. to Ben Yehuda pedestrian area).